A handful of UW students are selected as Bonderman Fellows every year. For eight months, they get to travel the world for an experience that’s eye-opening, unstructured and transformative. UW graduate Sheri Imsdahl traveled throughout Africa and South America. 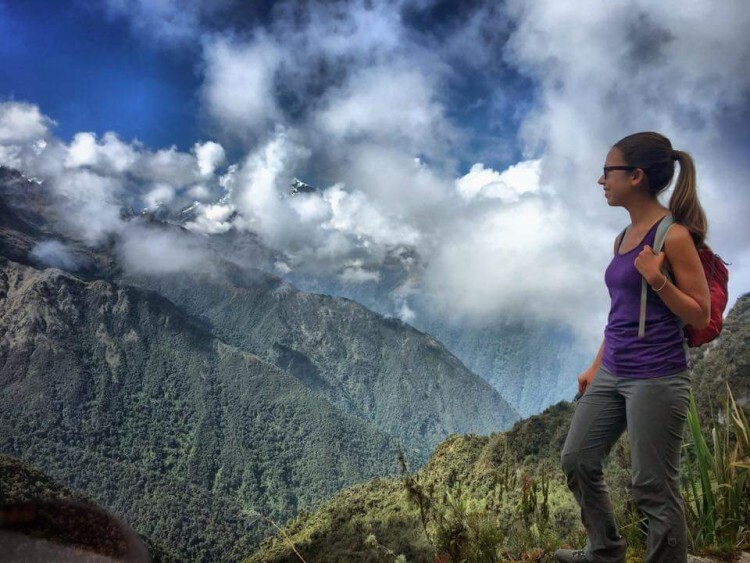 Where would you go if you had funding for an international trip lasting at least eight months? How would you begin if you had limited travel experience but needed to visit at least six countries in two or more non-westernized regions? What would you do if you couldn’t participate in any formal studies, programs or projects during your trip? And what if you had to do all this alone? Each year, between 16 and 18 UW students embark on such a journey through the Bonderman Fellowship. For eight months or more, they roam the world for an open, unstructured experience where the only real requirements are self-reliance and self-discovery. During their intensely personal journeys, they discover their potential for independence — and emerge transformed. “I planned to travel for eight months and meet women who would challenge my ideas about identity, spirituality and how to serve my communities. I also planned to challenge the way I moved through the world — the ways I’ve been taught, the ways I’m used to — and instead embrace the way I’ve wanted to own space but have not felt ‘enough’ to. “I met incredible women who taught me so much. In Jakarta, I met [women’s rights activist] Dr. Siti Musdah Mulia, whose words I don’t remember well because I was so excited to sit in her presence. In Kuala Lumpur, I met the women behind Sisters in Islam and Musawah, who eagerly took my offering of chocolates and broke it open to eat with me right away — they were preparing for a court case to challenge a fatwa issued against them and needed the energy. In Amman, I met with a powerlifter who used to run a Muslimahs’ reading group. We were supposed to meet for a half-hour after Iftar [evening meal during Ramadan] but didn’t leave until midnight because we were sharing vulnerabilities and life stories over Turkish coffees. 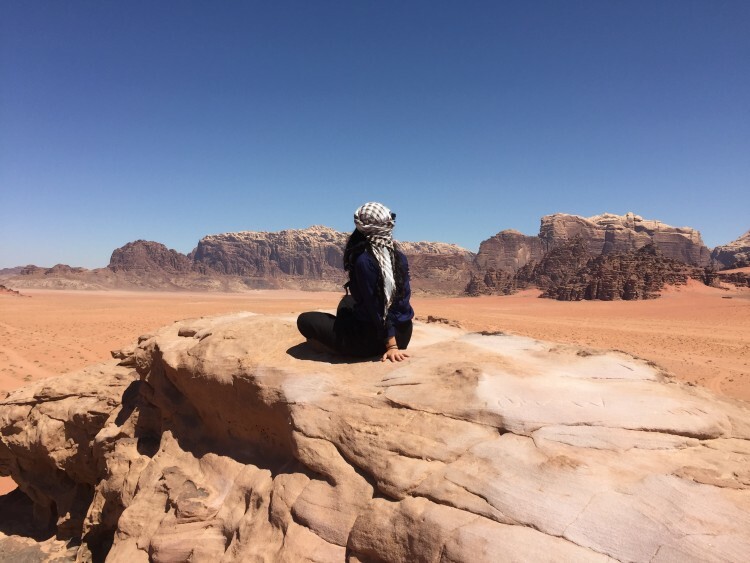 In Wadi Rum, Jordan, Amin spent her days cooking zarb — Bedouin barbecue — as well as driving in the dunes, climbing boulders and stargazing. “Before this trip, I had a goal-driven existence that, however unconsciously, made my self-worth conditional upon achievement. The unstructured nature of the fellowship gave me the opportunity to redefine worthiness. I had to be comfortable determining if I was taking advantage of this incredible gift on my own without any external validation. I started the — lifelong, probably — process of giving up harsh judgments and strict expectations for a more accepting, embracing attitude. “The Bonderman Fellowship was as much struggle as triumph. We aren’t just out there surfing and home-staying; we’re voluntarily putting ourselves in the way of growing pains. We’re reimagining the way we think about the world, what a life means and who we are. Having one ontology and then being confronted with so many incredibly different takes makes for a lot of humility. 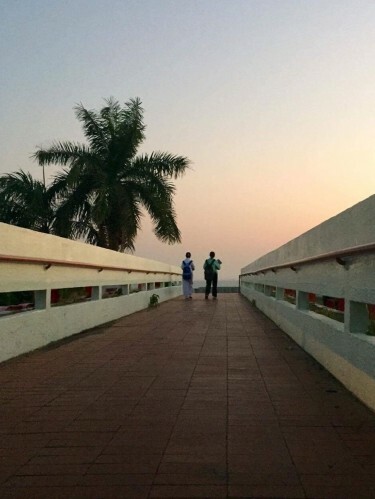 A jet-lagged Amin woke up early enough to catch the sunrise on the island of Penang in Malaysia. As she took in the moment, she watched two girls head off to a nearby school after kissing their mother goodbye. 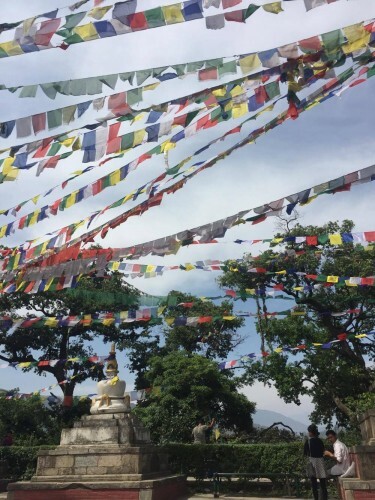 Amin visited Swayambhunath, a Buddhist temple in Kathmandu, Nepal, for a moment of respite before going to work on Her Farm, which hosts women in need of a safe place. The Qutb complex in Delhi, India, contains minaret relics and an active masjid, or mosque. 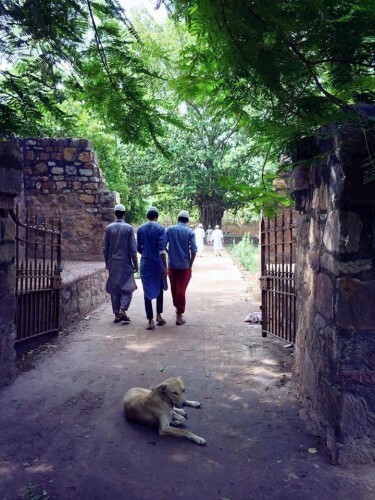 “I took this photo in the shady courtyard, hoping to remember the rest and welcome of the moment without invading the privacy of the space,” Amin says. 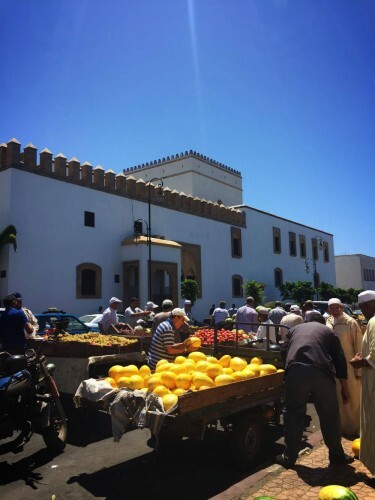 On Amin’s first day in Rabat, Morocco, she wandered the Medina and took in the colors — and the loud negotiating. 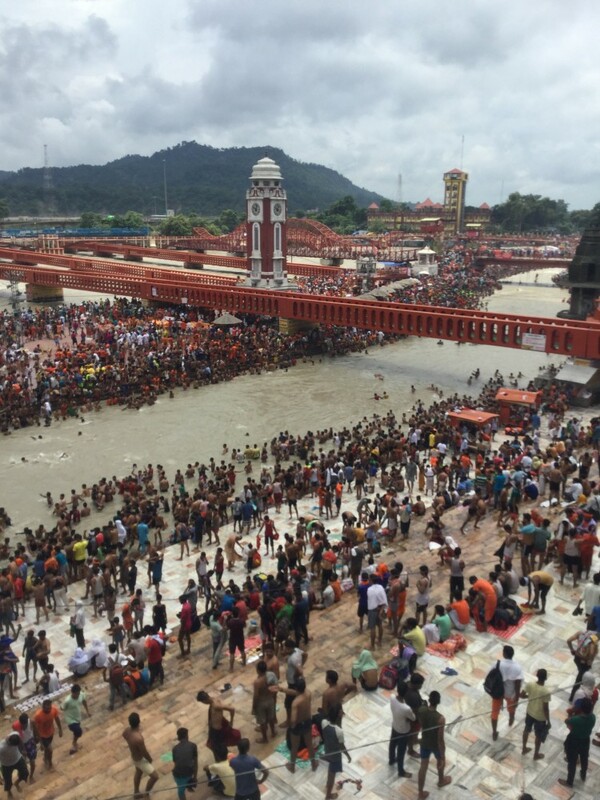 The ancient city of Haridwar, India, on the Ganges River. Bell visited during the Maha Shivaratri festival. “I grew up in Everett. Just from a lack of resources and a lack of access, I had a pretty limited understanding of how things go in the world. Going to the UW was good for me because it broadened my scope — that’s when I started getting involved in community organizing and organization, and furthering my involvement in the arts. And then, from my travels after that, my worldview has inverted itself. 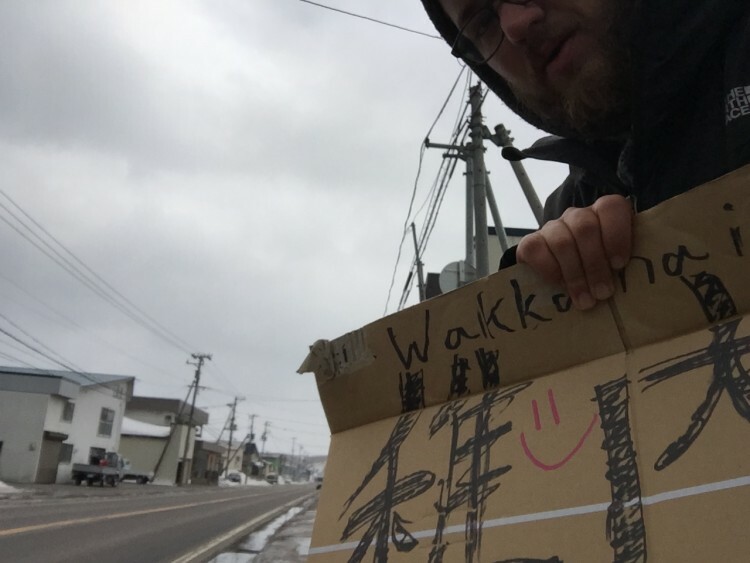 “My goal was to go to the farthest, most remote point in every country I visited. When I was in Japan, I went to the northern tip. When I was in Argentina, I went to Ushuaia. When I was in China, I wanted to follow the Silk Road as far west as I could, and I made it to Kashgar. “Environment — landscape, social, economic, political — drastically shapes people. Through understanding this, I’ve realized that a lot of things about myself that I held as individuality are in fact products of my environment. “Patience and observation are more important than learning the language, but it’s better if you have all three. I’m a lot better at listening to people now and not having to say something back. “There’s no such thing as ‘normal’ in an objective sense. When I returned to Seattle after my travels, and I felt the shock of seeing the United States with perhaps a more critical eye, it changed me. I used to think, ‘That’s just how things are.’ Now I think, ‘That’s just how things are around here.’ I would like to get myself into a position where I can host travelers on a frequent basis. While travel is the best way to challenge your worldview, it isn’t the only way. “David Bonderman put everything else in my life on hold, and, with a smirk, said, ‘Here’s eight months of travel — go figure it out.’ That’s how I perceive it, anyway. 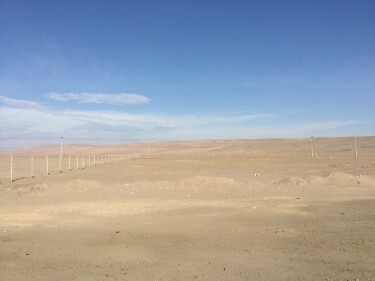 No man’s land between Peru and Chile, as captured by Bell during the first overland crossing of his travels. 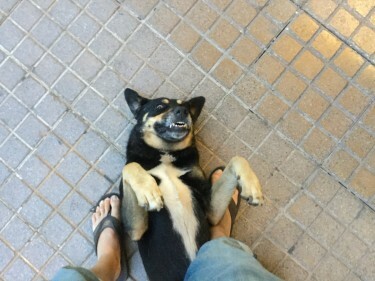 A friendly perro rolled at Bell’s feet in Santiago, Chile. 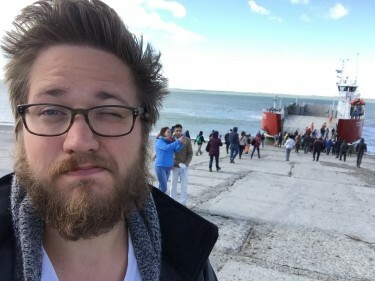 After visiting Ushuaia, Argentina’s southernmost city, Bell endured hours of blustery Tierra del Fuego winds as he waited for a ferry to the mainland. “Once on the water, we were escorted by a group of dolphins,” he remembers. 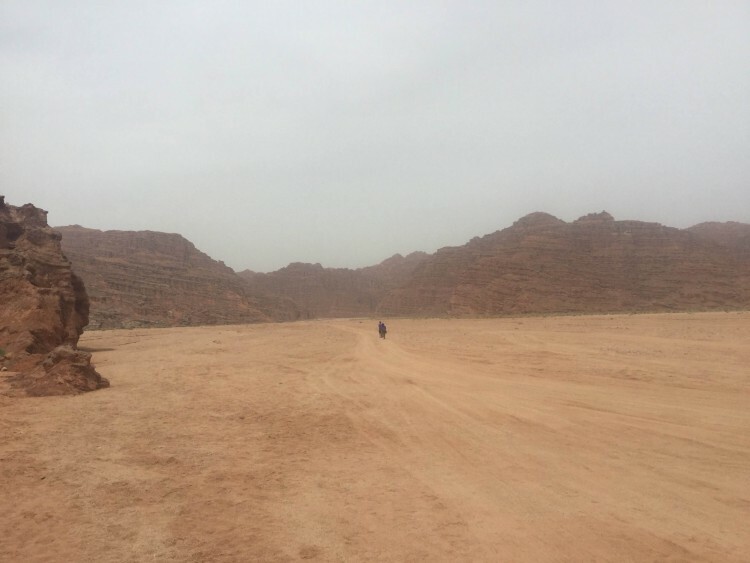 Bell explored the austere landscape of western China with friends he met during his travels. 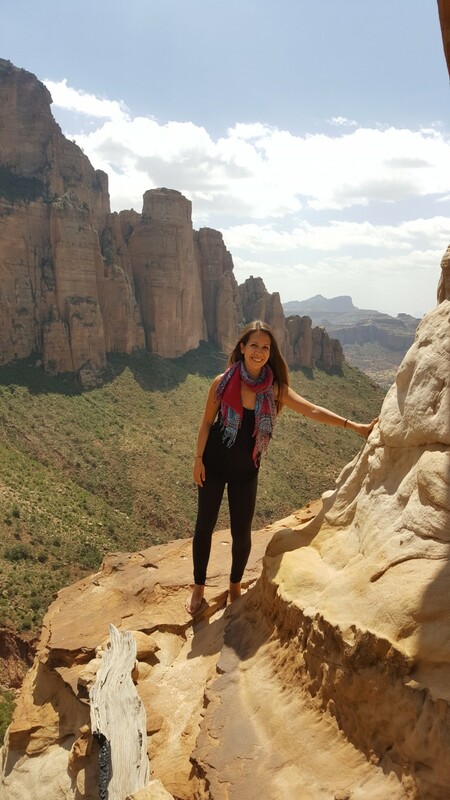 One of Ethiopia’s most famous churches, Abuna Yemata Guh, is said to have been carved into the cliff face in the fifth century. The final ascent requires the use of hand- and footholds worn into the rock over centuries. “I went directly from undergraduate to graduate school. The fellowship felt like a big way to break out of the university bubble that I had been in for so long. I was really excited to do something that would feel so different. “This was an amazing gift and opportunity, but I think anybody who travels or steps away from their real life for a period of time knows that there’s also a component of sacrifice that goes along with it. That is, not being around family and friends or missing big moments or events in their lives; putting your own personal and professional goals on the backburner to be away. 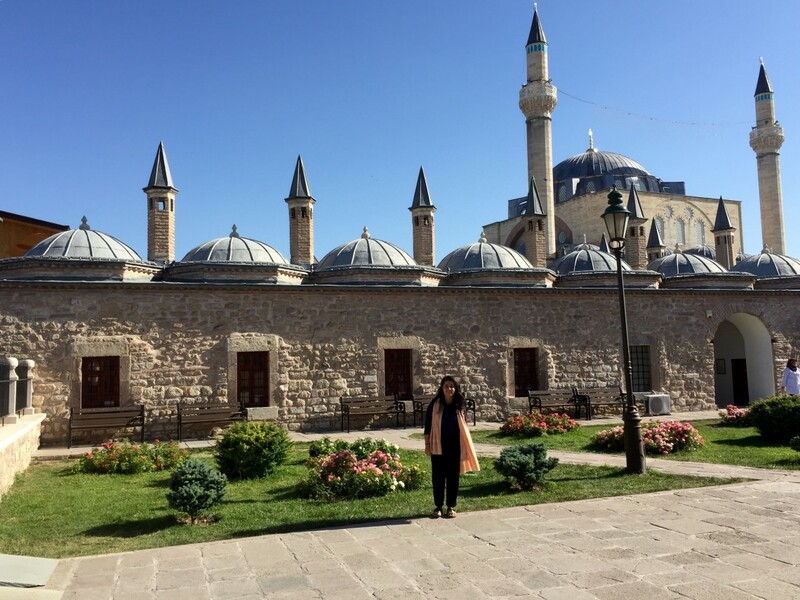 “This trip has made me much more comfortable with the idea of change. As my trip has progressed, I’ve noticed that my emotions aren’t tied as strongly to my exact set of circumstances as they used to be. And now, whenever I’m placed in foreign, unexpected or sometimes uncomfortable situations, it’s easier to adjust and start thriving in my new environment. “The first time I realized I was getting more comfortable with change was when I was in Kigali, Rwanda, about seven weeks into my trip. It was the first time that I’ve felt a sense of home in a place other than Seattle or Minnesota. And this was striking to me because of how different Kigali is from both of those places. This shift in my adaptability has given me a sense of peace as I look ahead at my post-travel life. “This trip gave me a lot more practice on appreciating the small things. In Malawi, my bus broke down and I had to make two unexpected transfers. It ended up taking 12 hours to go 200 miles, but despite how exasperating the day was, my clearest memory is the man I met midway through who kept me company and helped me make those transfers. He even called a taxi for me when we finally got to Lilongwe, because we arrived after dark and he wanted to make sure I got to my hostel safely. That day was great practice in focusing on the positive over the negative, an important skill I developed throughout my trip. At a bustling market in Kampala, Uganda. 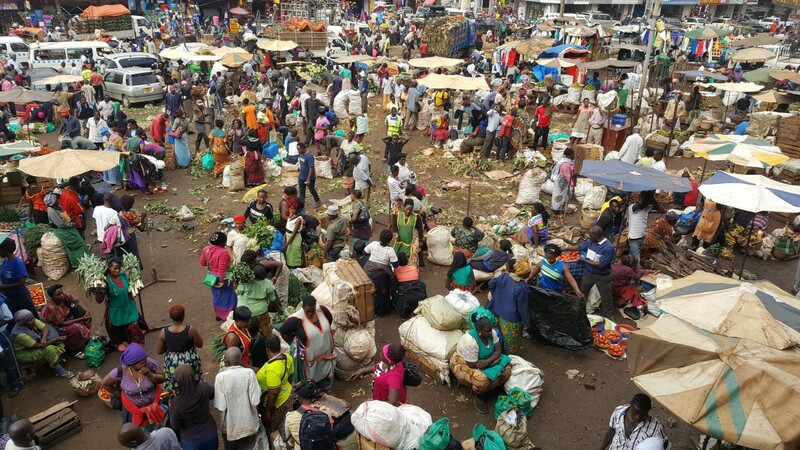 “Markets always seem to hold the heartbeat of a city,” says Imsdahl, who visited as many as she could. 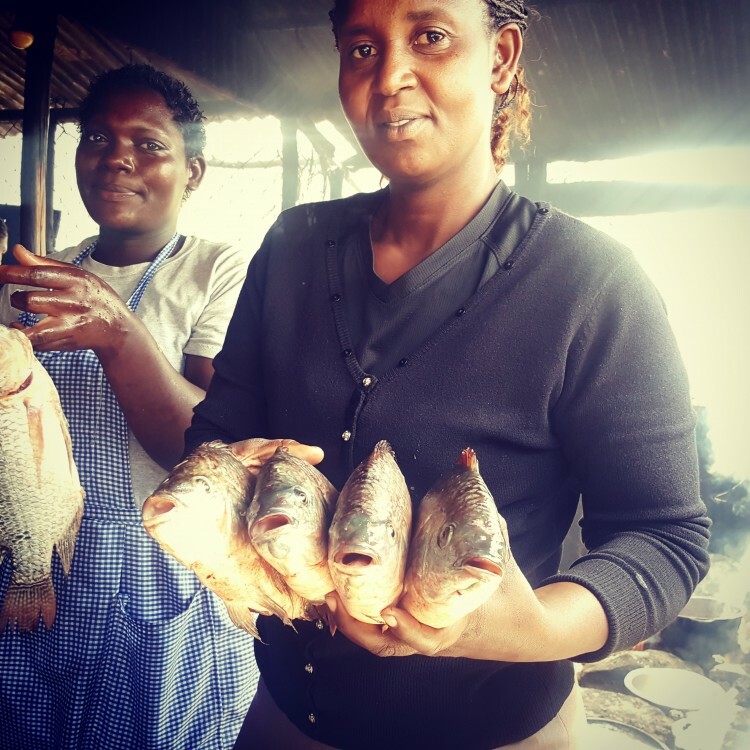 She snapped this photo at a fish market on the shore of Kenya’s Lake Naivasha. 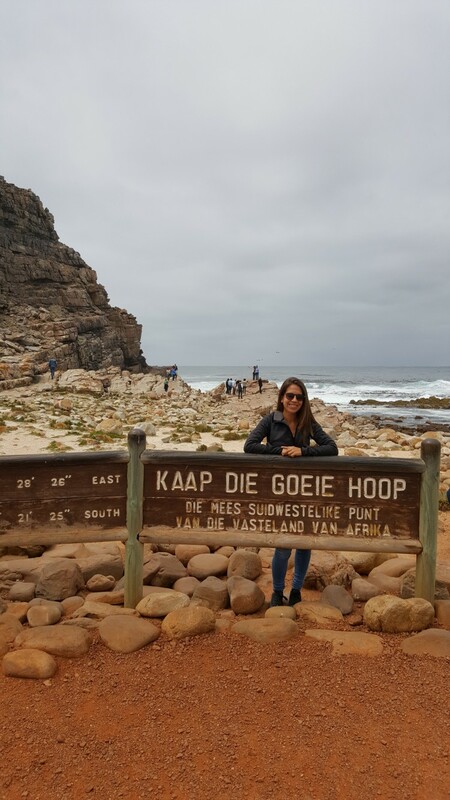 Imsdahl made the trip to South Africa’s Cape of Good Hope, on the tip of the southernmost region of the African continent. 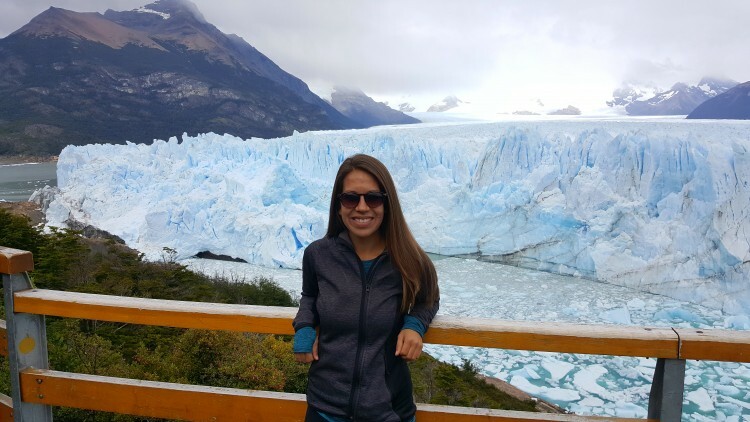 Argentina’s Perito Moreno Glacier, one of the most memorable excursions from the six weeks Imsdahl spent in Patagonia, is roughly three miles wide, with an average height of 240 feet above the water. 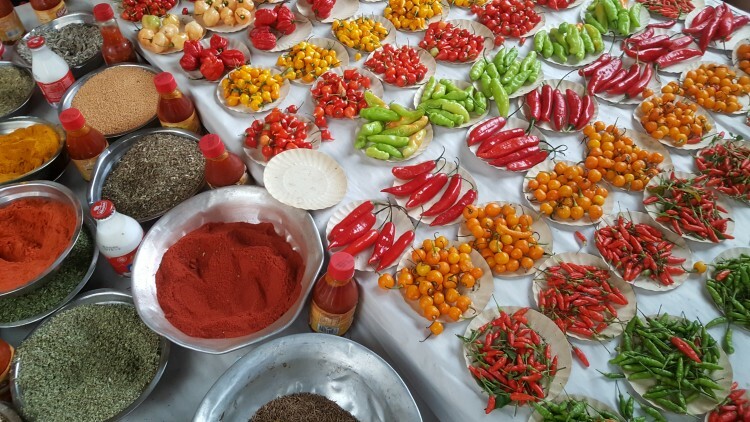 A highlight of Imsdahl’s visit to Brazil: the opportunity to try new fruits and vegetables. She took this photo at a market in Rio de Janeiro. After graduating from Harvard Law School in 1966, David Bonderman (who earned his bachelor’s from the UW in 1963) received a Frederick Sheldon Traveling Fellowship, enabling him to tour the world for a year. The experience had a profound impact on him, and he wanted future generations of students to enjoy the same opportunity. Since Bonderman established his travel fellowship in 1995, 254 UW students have been selected as recipients. Thanks to his recent commitment of a substantial endowment to keep funding the fellowship, UW students will continue to have their lives — and perspectives — altered for decades to come. The 2017 Bonderman Fellows were recently selected. Learn more about who they are and where their journeys will take them.